UPPER: Lightweight package of mesh and synthetic leather combined with dynamic midfoot bands delivers an exceptional and lightweight lock down. OUTSOLE: Forefoot Pebax® plate offers an aggressive grip on the track, while still giving a smooth transition for the middle distance events. 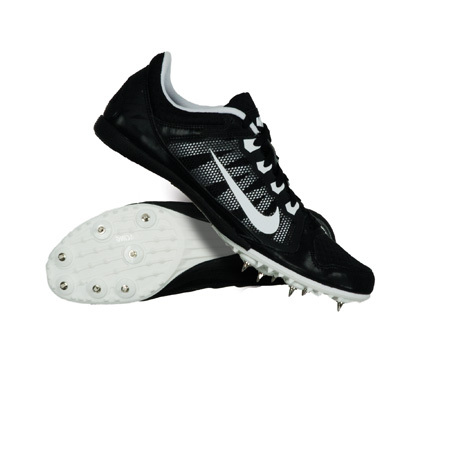 Entry-level middle distance spike designed for the versatile high school track and field athlete.